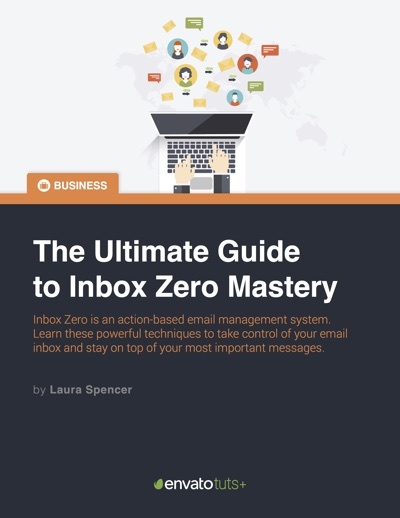 Inbox Zero is an action-based email management system. Learn these powerful techniques to take control of your email inbox and stay on top of your most important messages. Help you learn how to manage your email better. Keep on top of your most important messages. Free up your time so you can get more done. Get your inbox organized quickly and learn how to manage it efficiently for the long term.